Van Wagoner Studios is always working on something new. Here are a few of the projects we've recently completed. 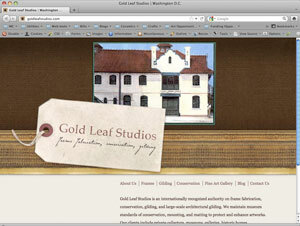 The website for Gold Leaf Studios showcases their services and craftsmanship as well as their fine art gallery. 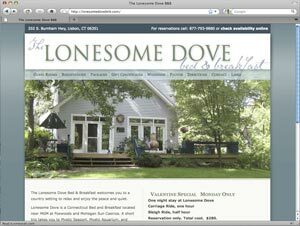 The Lonesome Dove site was designed to capture the beauty of the location and provide easy-to-navigate information.